CardMonkey's Paper Jungle: Resolution 2015: Get More Organized with That Perfect Gift!!! 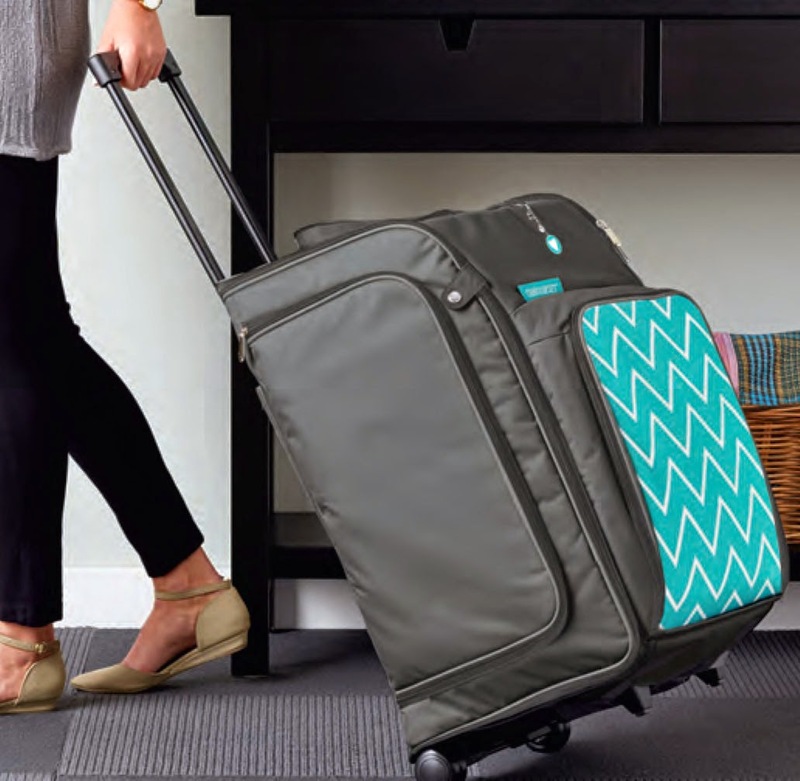 Resolution 2015: Get More Organized with That Perfect Gift!!! Christmas is near. I hear the jingling of Santa's bells. 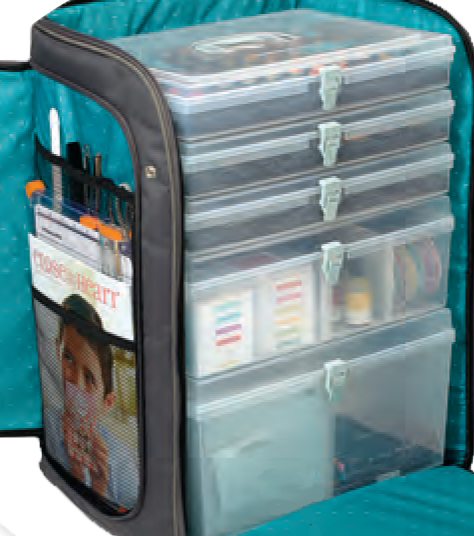 Take a peek inside, and you'll see that the zippers completely open to reveal enough space for lots of storage bins, room for her trimmer, catalogs, 12 x 12" paper, markers, and more! 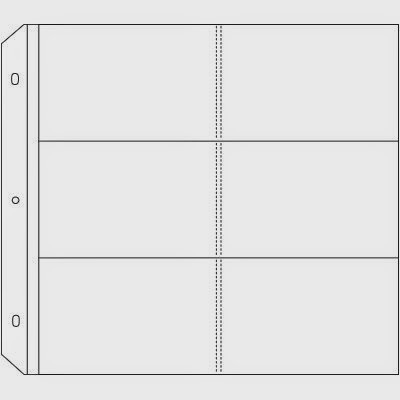 Shown here are the CTMH large organizer, a medium organizer and three small organizers, each sold separately. Still yearning for more organization? Why not add on a beautiful complementing shoulder bag? It's got a roomy interior with a sweet zipper pocket inside, and it's a full 18" wide, perfect for holding scrapbooking papers and more. How about one more? 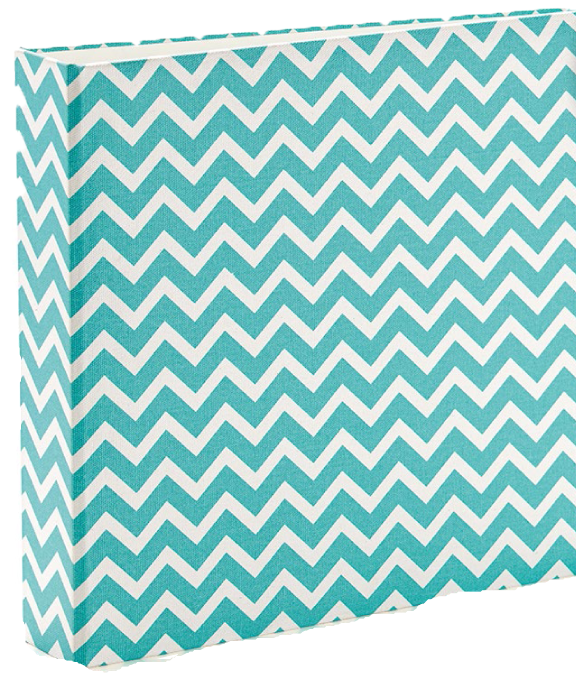 The new My Legacy Chevron Album -- while not designed exactly like the totes -- is what I use to hold some of my small embellishments like sparkle gems, pearls, and more. I simply slide them into the pockets of divided page protectors ("Memory Protectors") that CTMH sells too! Then slip that into the shoulder bag, and I'm a coordinated cropper ready for some serious "work" (hahaha) at a crop. 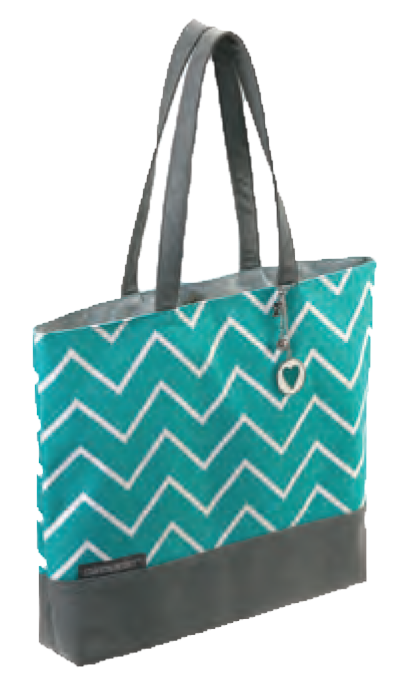 Buy all three together -- that's the rolling tote, the shoulder bag, and the My Legacy Chevron album -- in one order from my CTMH website (www.cardmonkey.ctmh.com) and I will rebate approximately 10% of your order. All three together would normally cost $211.85, and instead will cost you just $189 (plus tax and shipping) for a limited time offer! Please note that this offer is being made by me personally, and ONLY me ... It is not a Close To My Heart special but instead is my way of rewarding your 2015 Resolution to GeT mOrE oRgAnIzEd!!! Contact me by e-mail at cardmonkey@comcast.net to let me know if you are taking advantage of this offer, or if you have questions.